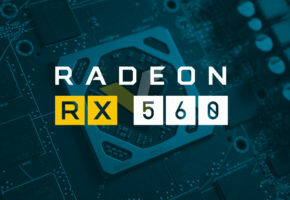 The latest AMD Crimson driver comes with something extra. 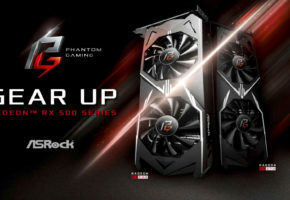 Surprise, surprise, AMD themselves confirmed Radeon RX 580 and RX 570 are based on Polaris 10. In fact, it will probably not get any more official than this before launch. 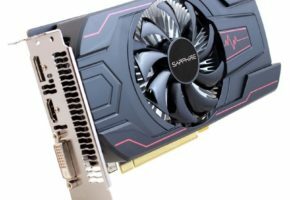 The latest Crimson 17.3.2 driver lists Radeon RX 580 and RX 570 series as part of 67DF device tree, which as you might remember belongs to Polaris 10. 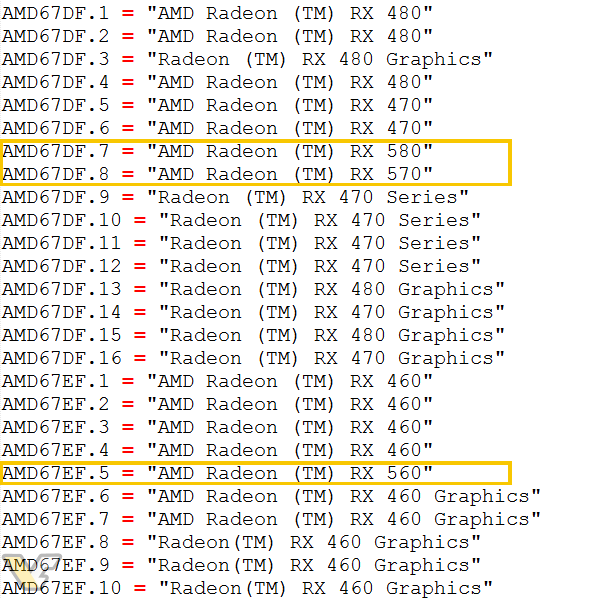 Meanwhile, at the bottom of RX 500 series stack, we can see 67EF device ID which is Polaris 11-based Radeon RX 560. 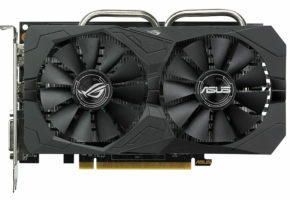 It does not look like a new SKU, so it might feature the same core count as RX 460 after all. 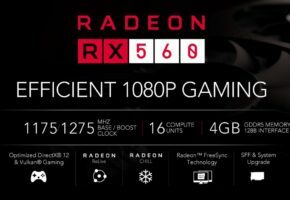 Interestingly, there is no Radeon RX 550 listed here, so it may confirm that this new SKU is based on different GPU, like Polaris 12. You can grab a copy of Crimson ReLive 17.3.2 Beta from here.